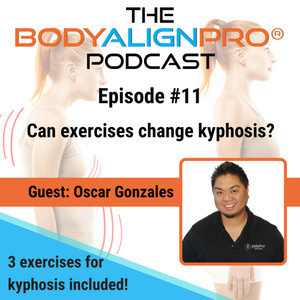 In this episode our guest is Oscar Gonzales. He is an Accredited Exercise Therapist in the Egoscue Method of Posture Therapy. 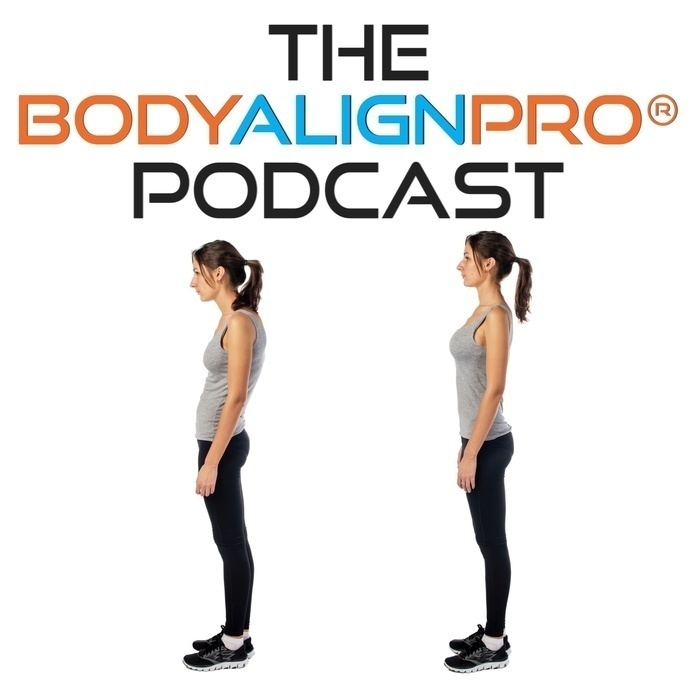 Our main topic of discussion and analysis in this episode is Kyphosis and how he works with this condition. There are a lot of visuals in this episode and BONUS exercises at the end of the episode so it is best experienced on YouTube see the links below. We also cover Oscar’s App, scoliosis, theory of what Posture Therapy is, and cooperate wellness. Enjoy!